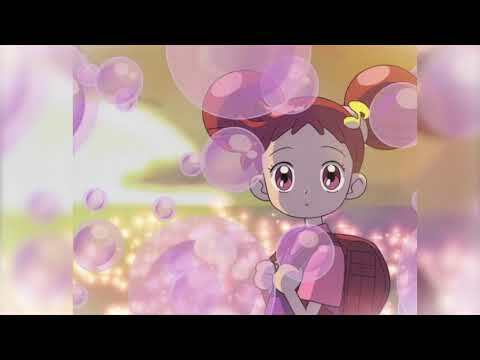 which person is your پسندیدہ in ojamajo doremi dokkun? 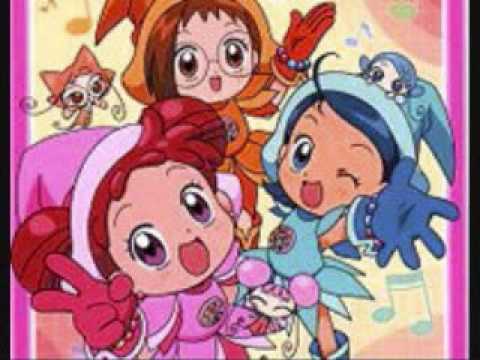 Which is your favrite ojamajo? 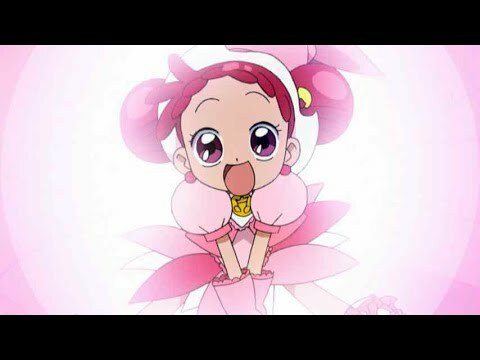 it is the very first episode of ojamajo doremi. 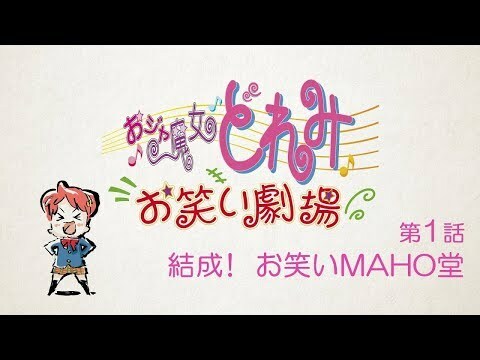 In which country Momoko was born?